Who needs horror movies when there are places like this in the world? 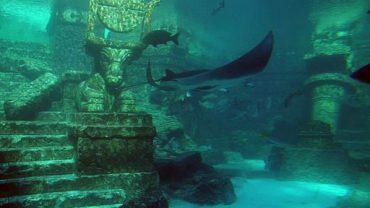 If you want to be creeped out, just book a flight and head to these 10 creepy abandoned locations around the world and feel your skin crawl. 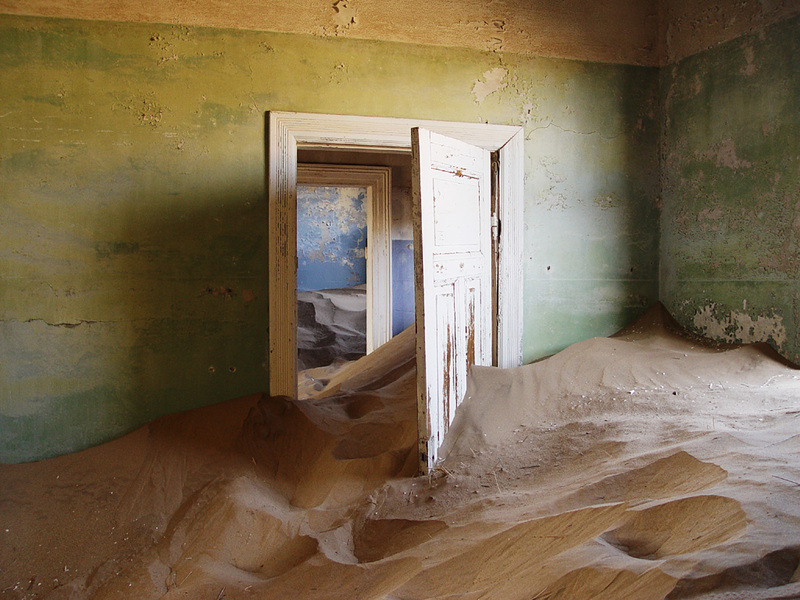 A town in the Namib Desert, Namibia, founded in the early 1900s by German settlers looking for precious stones, Kolmanskop was abandoned in the 1950s. You can still walk among the empty shells of the houses, strewn with the desert sands. 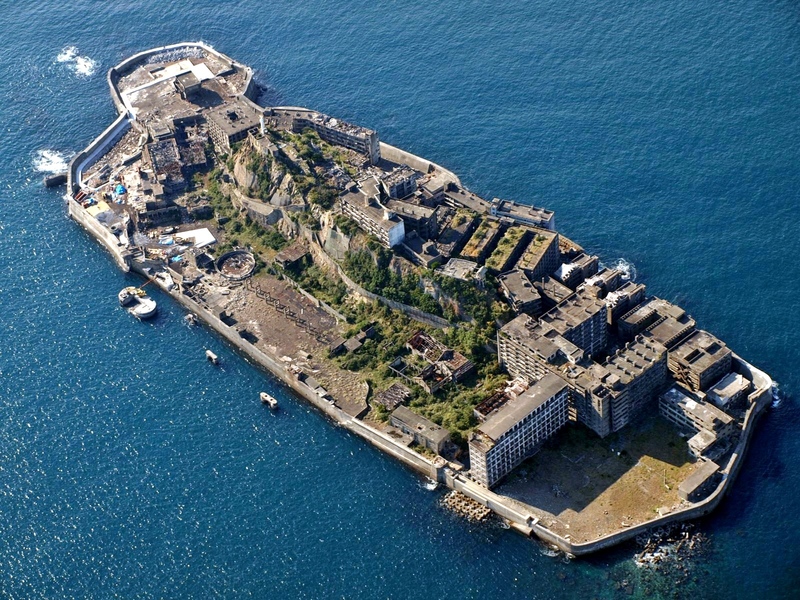 From the late 19th to early 20th century, Hashima Island (also known as Ghost Island) housed a busy coal mining facility. Now in a state of disrepair, the island might be familiar to some as the lair of the villain in the Bond film Skyfall. 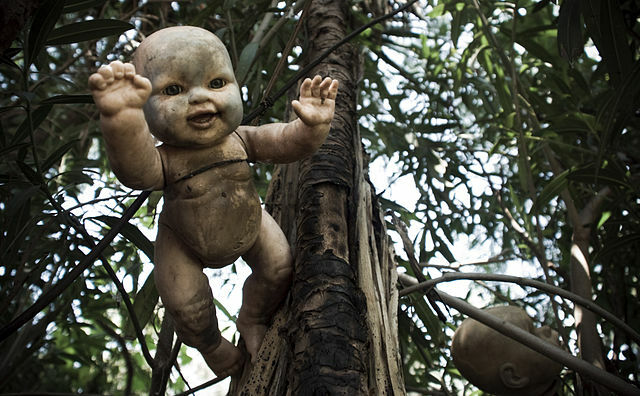 Isla de las Muñecas, on the edge of Mexico City, is home to countless broken down and damaged dolls, hanging from trees and on the walls. There’s just nothing quite so creepy as a doll, and that goes double for broken ones. Open from 1931 to 1998, the Marlboro Psychiatric Hospital saw countless incidents of patient death: chokings, suicides, freezing to death, they had it all. Eventually it got bad enough to warrant an investigation.